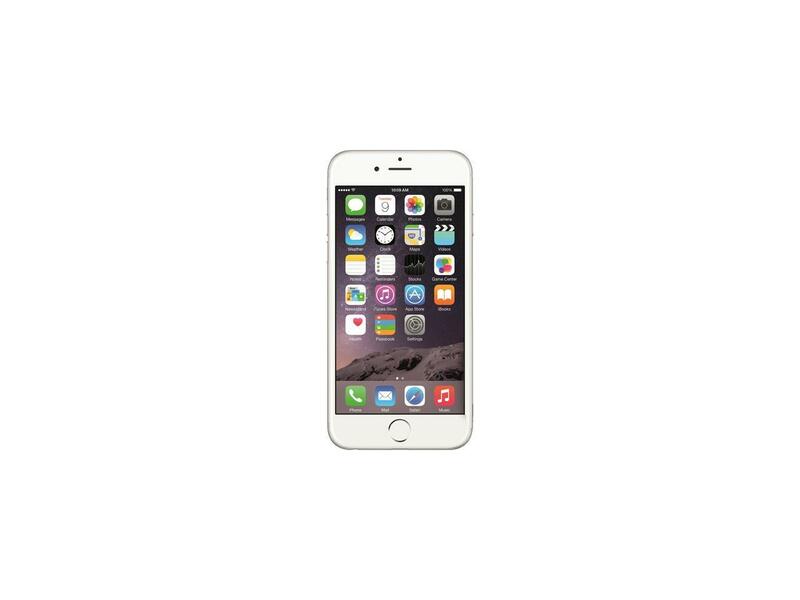 * 51% OFF Apple iPhone 6 64GB 4G LTE Unlocked Cell Phone with 1GB RAM (Silver) from Newegg. Price: $439.99. Discount: 51% OFF. Categories: Apple, Sponsored. Deal Rating: 4 Stars out of 5. Store Rating: 4 Stars out of 5. Deal Recommendation: Recommended. Available Until: Not Specified. Thoughts: None. © 2019 Phones Discount – Cellphone Deals. Theme by Anders Norén.